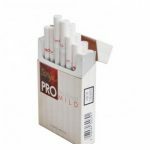 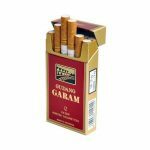 Surya Professional (Surya Pro) are cigarettes made from tobacco and cloves blend of quality, as well as equipped with sauces typical of Gudang Garam. 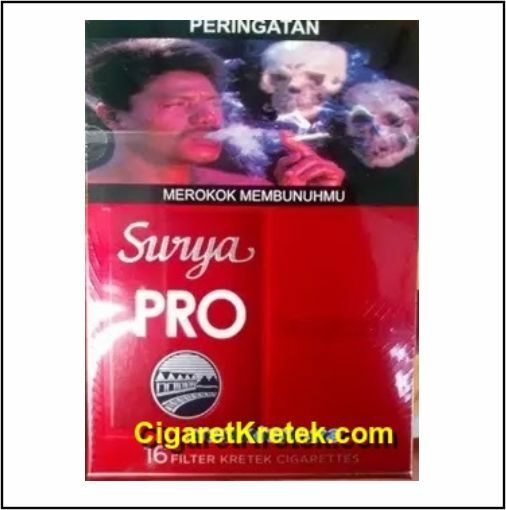 Therefore, Surya Professional is a cigarette that has the perfect combination of taste steady and tampilanya modern. 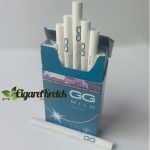 Professional Solar is very suitable for young smokers professionals who have a modern lifestyle.